Stupidity – Have We Had Help? Hi kiddies, I’m back on the offensive once again. The text does not flow. I was frequently jolted by missing punctuation and poor sentence structure. 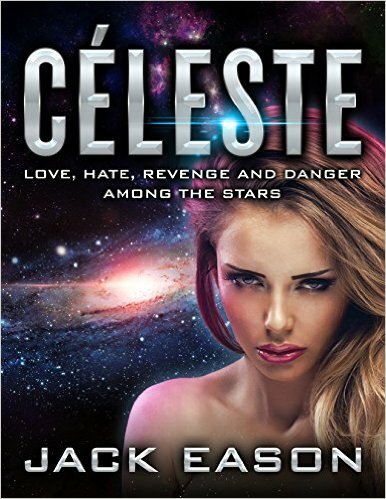 Céleste: Love, Hate, Revenge and Danger among the Stars. And yet, despite the above pathetic attempt to rubbish the book by a specific troll living in Vermont, one Sligo McKluge, when he delivered his blatantly obvious attack, the book continues to receive nothing but praise by those who have actually bought and read it from the beginning to the end. Which begs the simple question – why the hell does Amazon still allow bitter and twisted morons like McKluge to comment in the first place? Before the peace and brotherly love set jump in to defend him by preaching about the fundamental rights of the individual, insisting McKluge was merely exercising his/its/her/their right to express their personal opinion according to the section on the democratic right to freedom of speech in the first amendment of United States’ Constitution, I would remind you that like every other successfully published author of my acquaintance who are constantly targeted by total fwits like McKluge, I can tell you that that particular argument does not wash! It is nothing more or less than a load of old horse manure, especially when authors do not have the right to veto all one and two star reviews. Or better still, like Facebook, be allowed to block certain people from commenting, or in this instance reviewing!!! 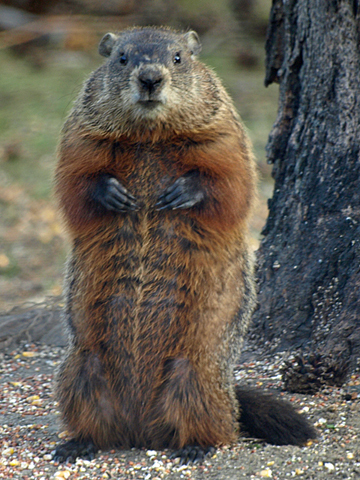 PS – according to KDP, its being read in the US at the moment McKluge, so stick that in your pipe and smoke it!!! To survive in the merciless world of Indie books, let alone achieve meaningful sales, sometimes you have to take steps to give your book a real chance. I’m not advocating that anyone tries what I did in this particular instance by any means. Occasionally it works. Most of the time it doesn’t. There was a time when like all writers I used to really get upset by Troll attacks. Then I saw a way of turning them to my advantage, a way that turns their attacks into book sales. A few days ago I decided to once again try a tactic I hadn’t used in many a long year, to get the Trolls that lurk on Amazon.com to attack my latest novella The Guardian (click on the link in green to see their one and two star reviews). I laid a trap to make it easy for them to find me on Amazon.com and Twitter by including my name and the book title in a deliberately hard hitting review of another scifi book. Predictably they took the bait. When it comes to getting your book noticed, in this day and age you have to make use of any and all tactics, in this case by turning what many (myself included) normally see as a negative, into a positive. As a sales tactic, at best its dubious. But it works. Remember that the literary world takes no prisoners. To succeed you not only have to develop a thick skin, but also be prepared to sometimes turn other’s underhanded tactics to your own advantage, as distasteful as they may be. Amazon Troll’s reactions are always the same. They rarely vary, therefore they can easily be manipulated to your advantage. The gamble paid off. It’s working brilliantly. Once again the Trolls have obliged by falling for the same old ruse. Consequently sales have already picked up! 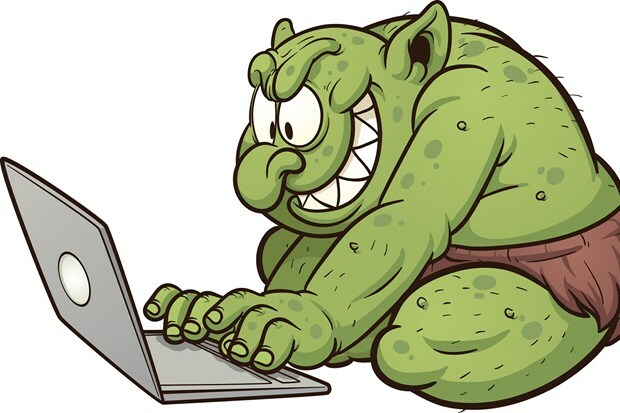 The more loudly the Trolls condemn a book, not only on Amazon but also on Twitter, the more readers become curious about why they are viciously attacking your book, and so they buy a copy. Sounds crazy I know. But it works! Sometimes you have to employ tactics like this to survive in the dog eat dog world of books, especially when your latest offering is just another title among the hundreds of thousands of newly published books on offer. If you don’t want it to disappear from the reading public’s gaze, distastful as it may be, even employing the Troll’s negativity becomes a legitimate sales tactic. My sincere thanks to the Trolls for your one and two star reviews on Amazon and comments on Twitter. Please keep them coming. The last time you attacked one of my books like this back in 2012, it became a best seller.